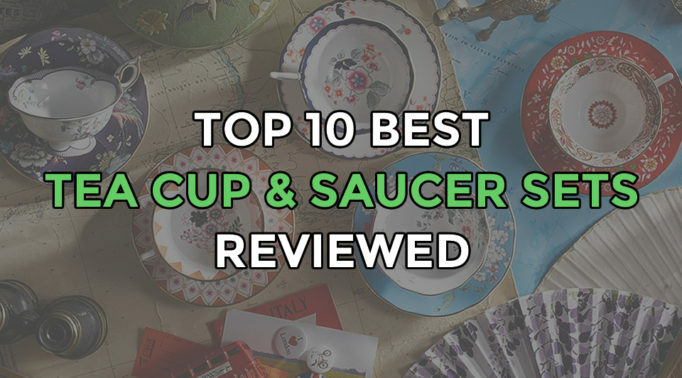 An essential piece of equipment for every office. Whether a small home office or large organisation, every office should have at least one magnetic whiteboard. Wall-mounted whiteboards allow information to be visible at all times, making them ideal for communal areas where notices need to be displayed or written. 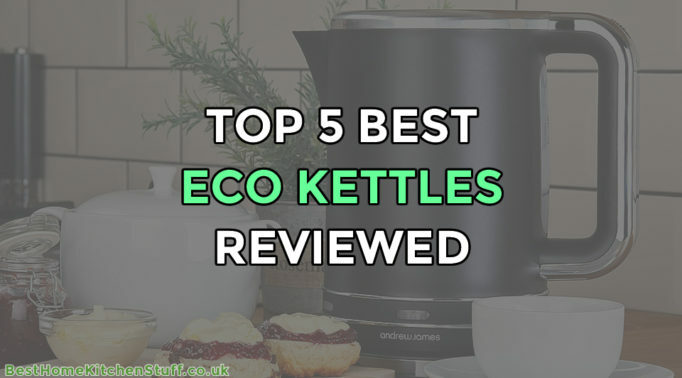 They are also great for meeting rooms, allowing information to be shared with employees and clients in an engaging manner. In companies where hot-desking and flexible work spaces operate, or when equipment needs to be shared between departments, magnetic whiteboards on legs or castors provide a practical solution. 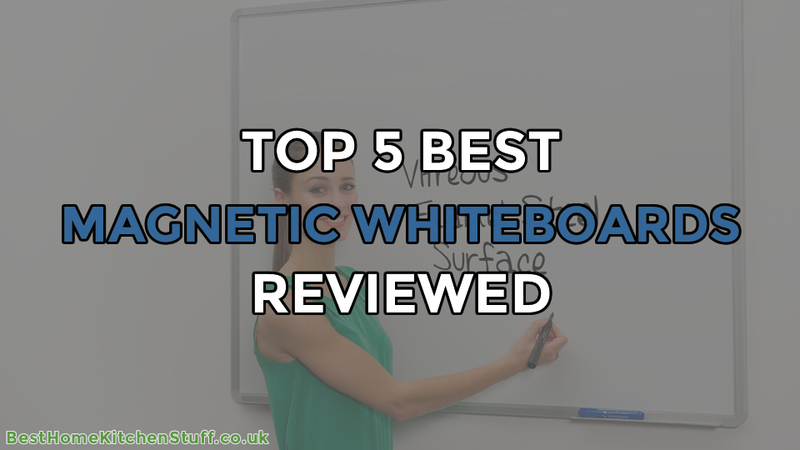 Whatever your requirements, you are sure to find a product to suit your office in our top 5 list of best magnetic whiteboards. At a generous 1200 x 900 mm, this large whiteboard, by Pitts Presentation, is built for multi-tasking or displaying a lot of information. In open-plan offices, divide the board up and use one side for attaching office memos and the other for writing daily notices. For training, use the whole area for brainstorming activities. When presenting in the conference room, use part of the board to pin visual aids and the other to note down key points. Designed for heavy use, the dry wipe surface is made from magnetic lacquered steel. The magnetic whiteboard has a lightweight aluminium trim and can be fixed to the wall in a portrait or landscape orientation. 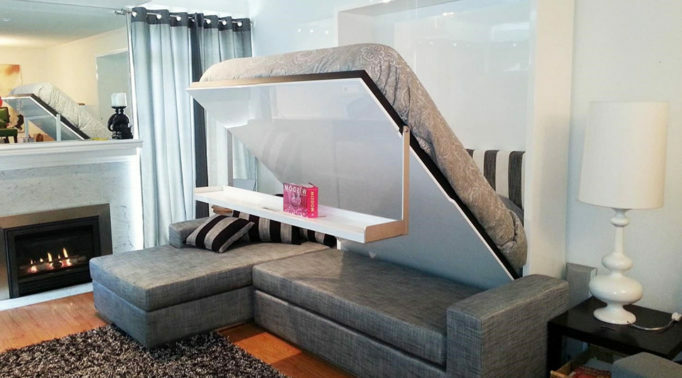 Screws and wall plugs are included along with colour-coordinated corner covers to conceal the fixings. A handy pen tray is also provided which will attach to the frame, regardless of whether it has been mounted upright or lengthwise. All Pitts Presentation whiteboards are guaranteed for 5 years. 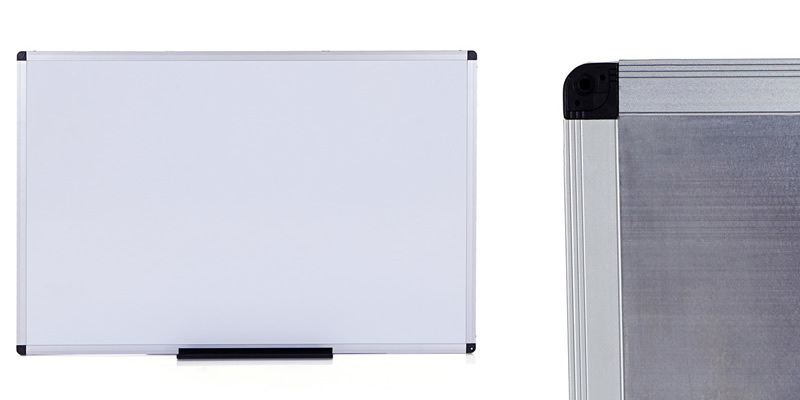 VIZ-PRO’s magnetic whiteboard can be wall-mounted, either in a portrait or landscape orientation. To fix to the wall, the aluminium frame has ABS plastic corners which house the screws. 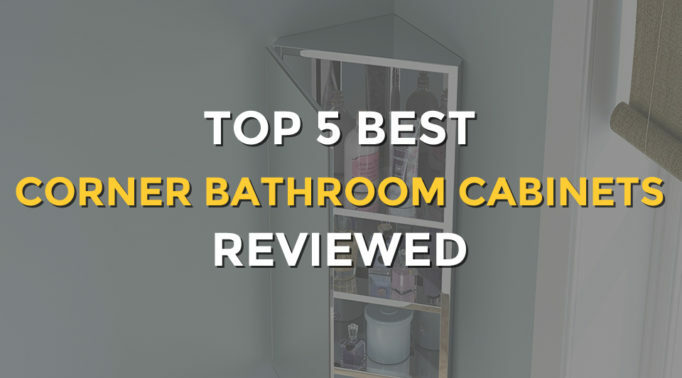 Ensuring a smart finish, screw covers are provided in addition to all the other required fixings. For convenience, a tray to hold your dry wipe pens and eraser can be clipped to the base of the magnetic whiteboard – this will fit whether the board has been mounted vertically or horizontally. 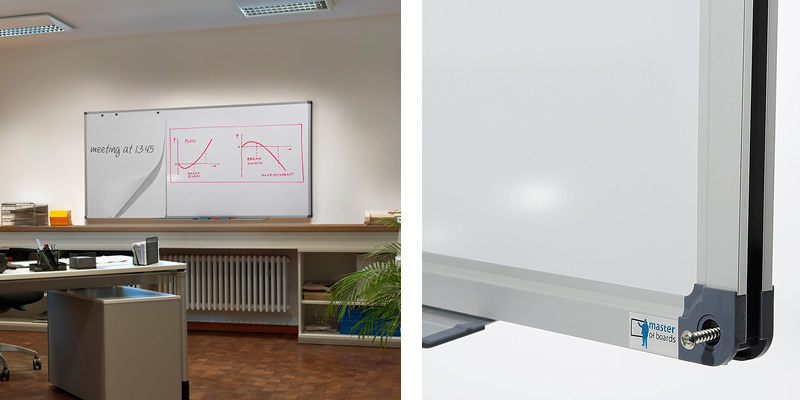 The VIZ-PRO magnetic whiteboard is available in two sizes. Measuring 900 x 600 mm, the small whiteboard, by VIZ-PRO, is a handy addition to a home office, study, bedroom or kitchen. With its durable magnetic surface, this dry wipe board is ideal for attaching letters or memos and jotting down ideas or a to-do list. At 1000 x 800 mm, the bigger whiteboard is well suited to larger environments, such a meeting rooms and classrooms. In organisations where drawings, schematics and technical data are common place, or educational settings where writing may need to be bigger, a generous whiteboard space is essential. Not only does the VIZ-PRO offer a large whiteboard, but it is double-sided, too. If you do run out of space on the front, there is no need to erase, just move onto the back; or if there is material that needs to be prepared in advance, this can be done and ‘hidden’ from the group until you are ready. Each side of the VIZ-PRO provides a substantial 1200 x 600 mm magnetic dry wipe board, leaving plenty of space for sketching and writing in addition to displaying any printed information. A pen tray can be attached to the bottom edge of the board. Supported by two sturdy aluminium legs, with large feet, the VIZ-PRO provides a stable writing surface. 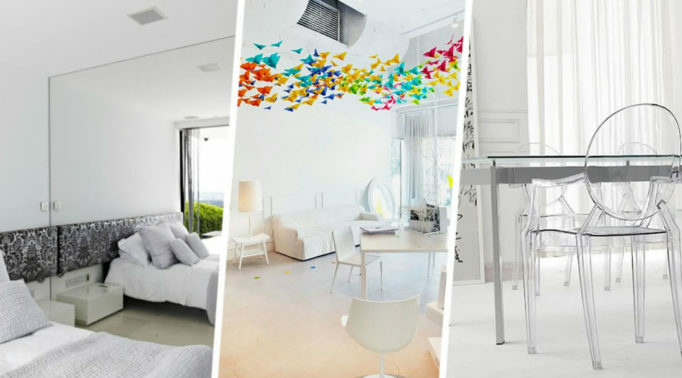 As the frame is constructed from lightweight aluminium, it is easy to turn and move between rooms. Simple to assemble, this magnetic mobile whiteboard comes complete with all fixtures and fittings. For portability and versatility, the Nobo Barracuda has to be one of the best magnetic whiteboards on the market. 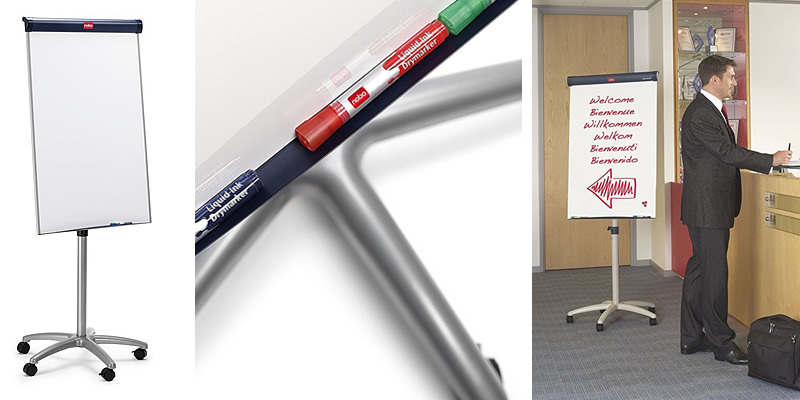 In a league of its own, the Nobo features castors and also functions as a flipchart easel. 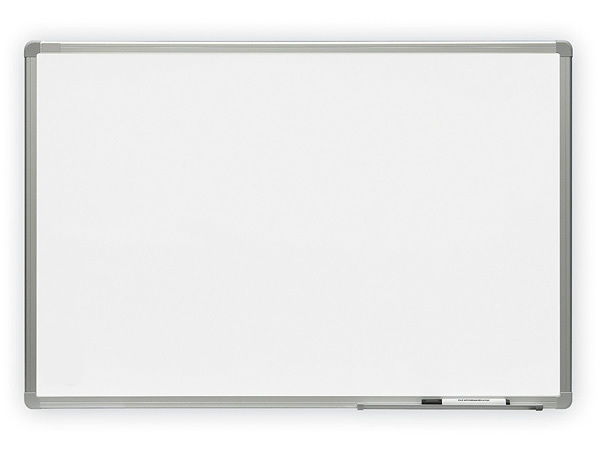 The quality, magnetic whiteboard is designed to withstand heavy use, with its scratch and chip-resistant surface. Measuring 1000 x 700 mm, there is a large area available for writing and displaying information. A hinged clamp at the top of the board flips up to reveal two sliding pad hooks, able to securely hold a range of flipchart pad sizes. Running along the full width of the whiteboard base is a pen tray to accommodate a full complement of colours. However, probably the most unique feature of the Nobo Barracuda is its five sturdy castors, allowing the effortless movement of the whiteboard to the desired location. Once in position, the castors are locked into place, ensuring that the whiteboard remains firmly in place while in use. But it doesn’t stop there: to suit the individual who is presenting or chairing, the stand can then be adjusted from a height of 1625 mm up to a maximum of 1950 mm. The mobility of the Barracuda makes it the perfect choice for organisations where employees need access to a whiteboard in a variety of work spaces. With its professional, sleek design, the Nobo can even be used to welcome clients in the foyer or reception area. With its high quality, scratch-resistant coating, the Master of Boards whiteboard will allow dry wipe pens to effortlessly glide across the writing surface. As the surface is so smooth, erasing is easy and effective and leaves no smearing behind, so the board remains clean and continues to provide an excellent contrast between the pen and background. For additional functionality, the whiteboard is magnetic, allowing bulletins or presentation aids to be displayed alongside written notes and information. The whiteboard itself is framed inside a durable aluminium surround and can easily be mounted on a wall – either landscape or portrait – using the screws and raw plugs provided. 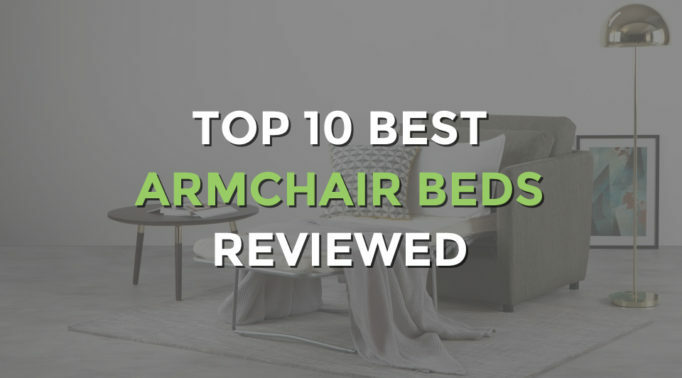 For a professional finish, the four corner screws are concealed under covers. The metal back plate ensures that the whiteboard is stable and does not bend when pressure is applied during writing. A handy pen tray is provided, ideal for keeping a range of colours to hand for a striking visual presentation. As the tray slides onto the aluminium frame, it can be moved to a convenient position along the bottom of the whiteboard. As well as making life simpler for the presenter, this eliminates the need to reach across to change colour and in doing so blocking the audiences view of what has been written on the board. 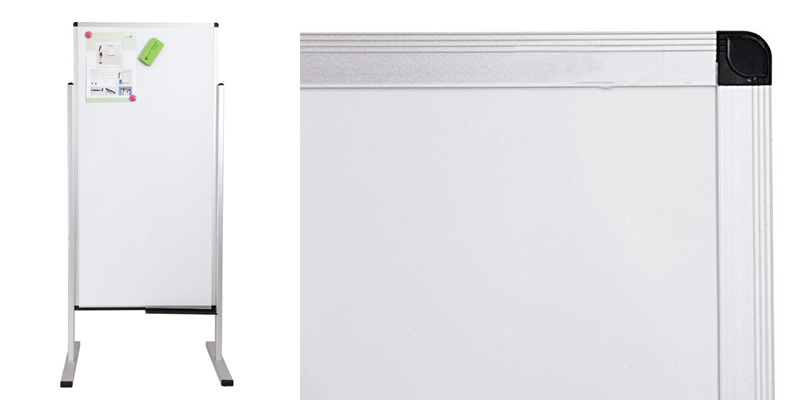 This magnetic whiteboard comes in a range of sizes: 460 x 600 mm, 800 x 1100 mm and 900 x 600 mm. Unlike many whiteboards on the market, Master of Boards offer a small whiteboard which is ideal for a student bedroom, home office, or an area where the occasional notice needs to be posted, such as a communal kitchen (reminding employees to wash-up their cups!). The superior writing surface, durable aluminium frame, flexibility of mounting and sizes available, puts the Master of Boards at the top of the best magnetic whiteboards list.